Sarah Gillard was born into a family of artists in rural Kent and studied Art and Design at Banbury College before going on to graduate in Fashion Textiles at Middlesex University. This achievement resulted in a commission for rugs at the Conran Shop in London and since then Sarah has never looked back. Throughout her career, she has been inspired by colour and one look at her astonishingly vibrant paintings is enough to see where her influence lies. 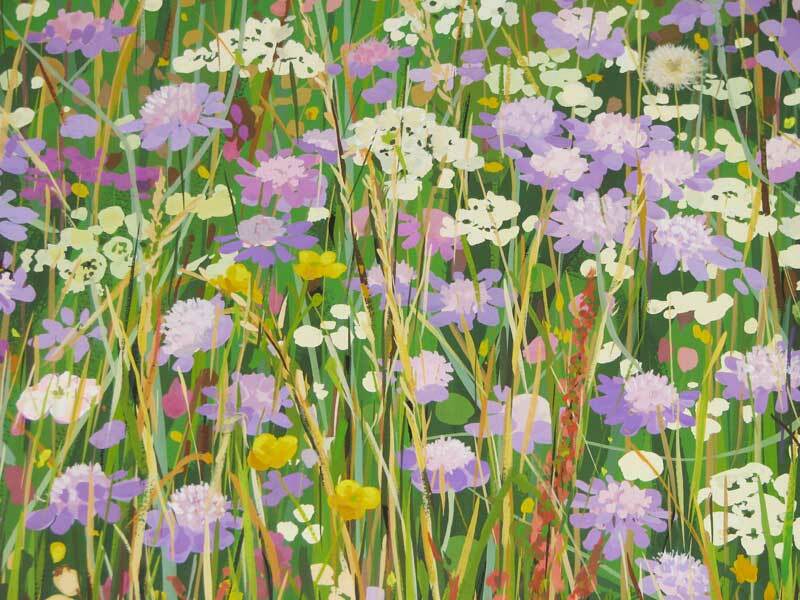 Her love of colour helped her to become a colourist at the acclaimed Liberty Design Studio in 1989 and it was during her time here that Sarah discovered the wonders of gouache and first began to be inspired by the flowers in her mother's garden; a theme that would go on to shape her entire career as an artist. Her first solo exhibition was at the Lyric Theatre in London in 1993. 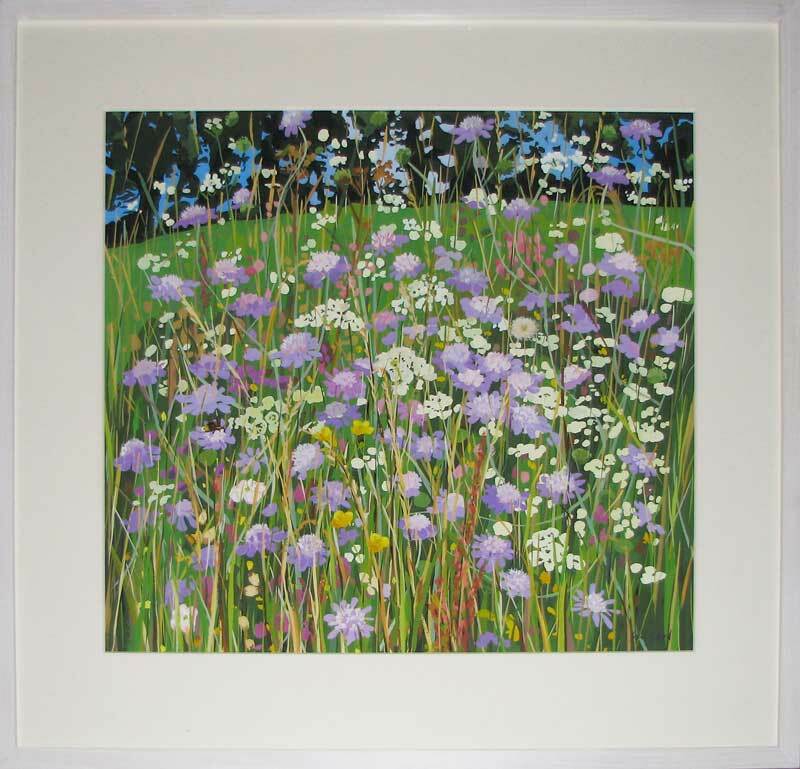 Since then her beautiful flower paintings have been exhibited at many galleries both private and public including the RWA in Bristol, the Bath Society of Artists and the Thelma Hubert Gallery in Devon. From 2000 Sarah spent five years living in the Netherlands surrounded by tulips, an extraordinary inspiration for such a creative person. Back in England and more recently in 2016, Sarah was delighted to win first prize for one of her botanical paintings at the Strand Gallery in London; an event sponsored by the Greenfingers Charity. "My work is about expressing in colour a transitory moment, a flash of the visual world that resonates with me as a seeing, feeling person"